Are you excited after watching anime series? Maybe you should calm down and relax? Use Naruto fidget spinners - Hokage store offers you various sizes and shapes. Which one to choose? It’s up to you! Spinners now are this season's hottest toy that provides a pleasing sensory experience. Naruto shuriken spinners will always help you out and fight your anger and anxiety. Tossing, transferring and twirling them bring you good emotions. 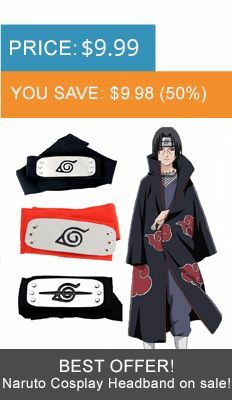 Our website is always ready to help you with your choice: we gathered all the Naruto spinners in this category. All you need is to choose the one you like most of all and order it!